Meet, "Louise." She's fun, bobble-y, warm, and cute! Top her off with a pom for something extra! 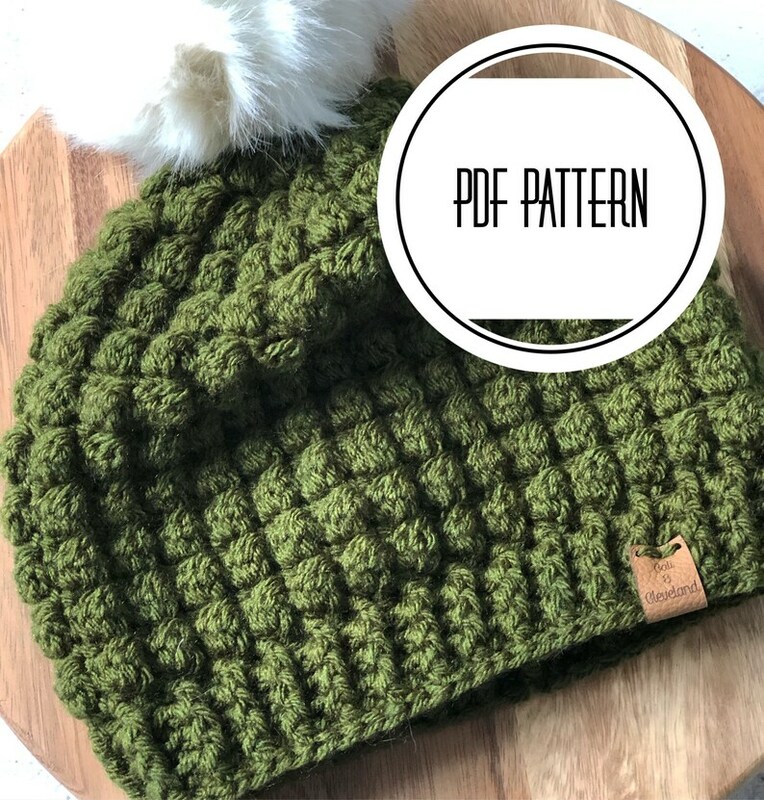 Perfect for advanced-beginner to intermediate crocheters looking to work up a quick, fun hat to give as a gift, or to warm their own head during a polar vortex!